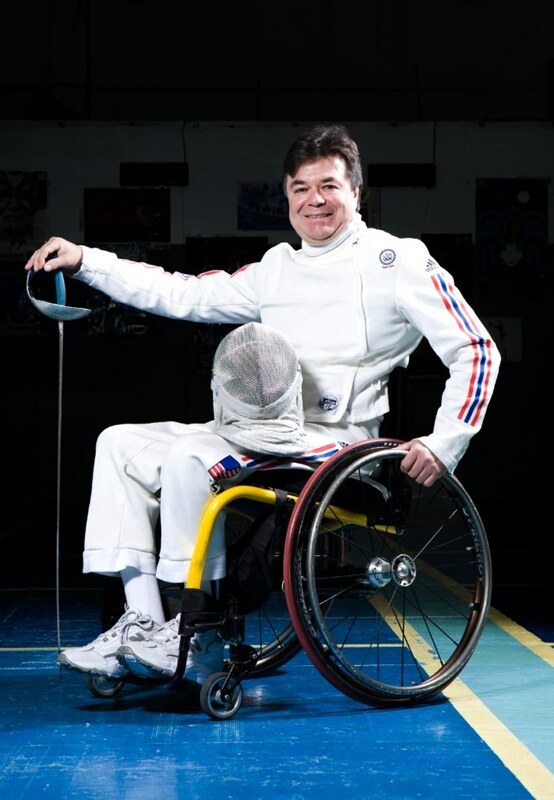 Four times US Paralympian Gerard Moreno has participated at the Paralympic Games in Sidney, Australia 2000, Athens, Greece 2004, Beijing, China 2008 and London, Great Britain 2012 . 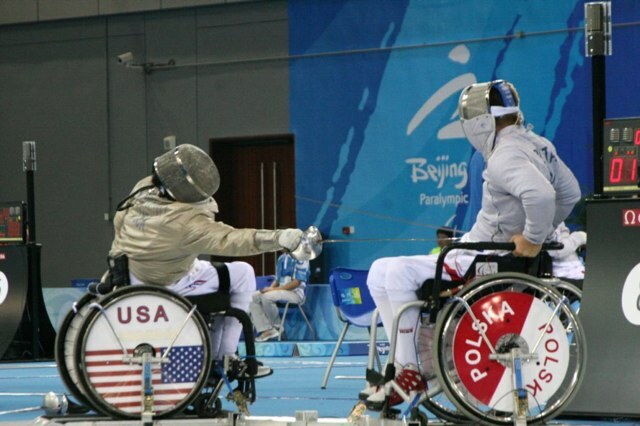 Gerard always competes in both wheelchair foil and saber. 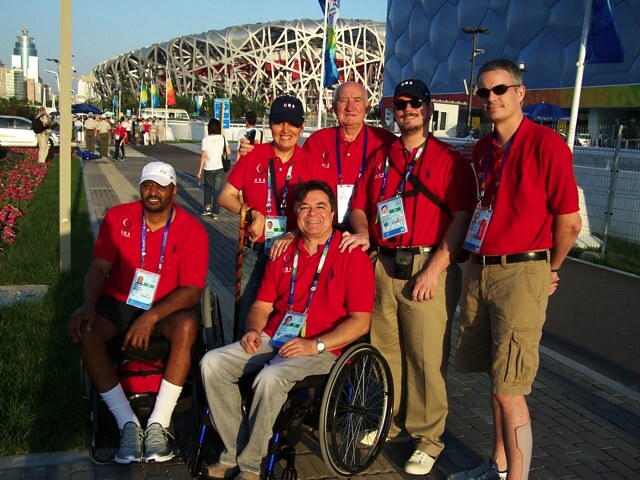 He is an avid athlete and a mentor for newly spinal cord injured patients. Gerard started training with Daniel Costin more then a decade ago.